Scotty was born on March 7, 1991 and passed away peacefully at home surrounded by family and friends on March 13, 2019. Susan E. Johnson, born April 3, 1940, died peacefully Monday morning, March 11, 2019, at the age of 78. 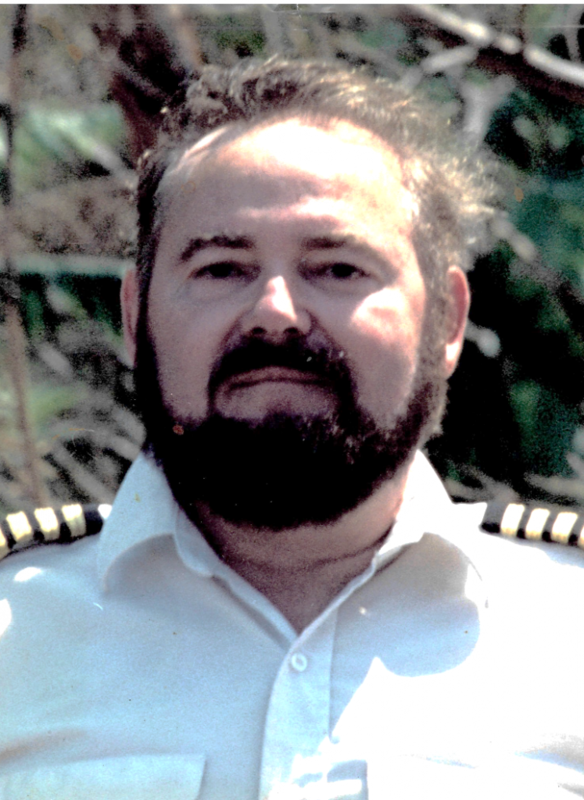 Larry L. Rocho, of Coupeville, passed away on Thursday, March 7, 2019 at Providence Regional Medical Center in Everett. He was born in Marshall, Mich., on January 17, 1939, to parents Burel Rocho and Zenoba Dixie (Poston) Rocho. Ada Beverly Ray, 49, longtime resident of Whidbey Island, passed away peacefully from complications of cancerat Providence Regional Medical Center in Everett, Wash. She was born to James and Helen Ray in Honolulu, Hawaii on Sept. 12, 1969. Janis Lee Addison (Jan), 83, of Oak Harbor, Wash., passed away March 1, 2019 in the loving care of her family in Everett, Wash. She was born to Russell W. Penhollow and Margaret E. Myers on September 24, 1935 in Jamestown NY. Gerald Dwain Radtke, age 70, of Oak Harbor, passed away at home on Thursday, Feb. 21, 2019, following a lengthy illness.